With its legendary landscapes and epic highways, America will forever remain the quintessential road trip destination. The country’s vastness might put some clients off taking on a classic road trip, especially if they only have a short time to spare, but that shouldn’t stop them taking the wheel. In fact, there are plenty of options for those seeking the thrill of the open road on a shorter scale, whether they’ve got a day or a week to spare. From food-filled journeys to coastal cruising, we round up some of the best quick-fire road trips to suggest to your clients. 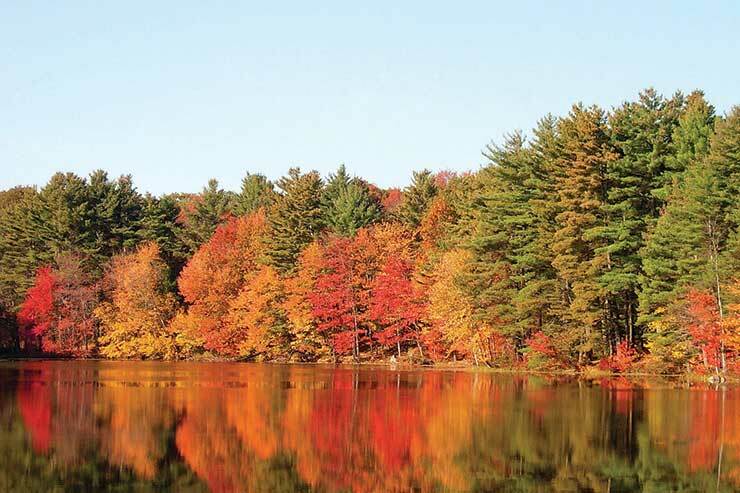 New England is legendary for its intense autumn colours, when leaves dazzle in shades of copper and crimson across the region’s farmland, hills and valleys. Massachusetts is often part of a larger autumn road trip, but a quicker taster trip to the state is also possible. Recommend clients spend two nights in Boston to explore the vibrant state capital. From there, they can take Route 2 through the rolling hills and villages of the Berkshires, passing along the historic Native American trade route, the Mohawk Trail. Once a route connecting Atlantic Native American tribes with tribes in what is now New York, the trail is one of the most scenic in the region. Make sure clients stop for photo-snapping opportunities at Charlemont and along the Appalachian Trail. Julie Greenhill, senior account manager for the Massachusetts Office of Travel and Tourism in the UK, says: “Massachusetts is the perfect place for a mini road trip. It takes just three-and-a-half hours to drive from the coast to the Berkshires along scenic roads. For a foodie road trip with a good dollop of history, clients can drive along Louisiana’s Great River Road as it meanders past the Mississippi from New Orleans to Lafayette. The drive is an easy one, and quiet roads are lined with the distinct raised levees – plus there are plenty of refuelling pit stops along the way. Suggest clients begin with two nights in New Orleans, where visitors can take in the city’s eclectic mix of cultures by sampling everything from oysters and Creole jambalaya to beef-filled po’ boys and sugary beignets (donuts), served with chicory-infused coffee. In the evenings, they can head to one of the city’s myriad jazz bars, or slurp cocktails until the early hours on pumping Bourbon street. On day three, clients will depart New Orleans and drive along the River Road, exploring the history of Louisiana via the plantation homes they pass. There’s also the opportunity to stay in one, such as Houmas House. Clients will move on to Lafayette, where they can chow down on authentic Cajun dishes from hole-in-the-wall restaurants and taste boudin sausage and fresh seafood. A final visit to Avery Island – where every bottle of Tabasco is made and where clients can try out the different kinds of sauce – completes the food-filled experience. 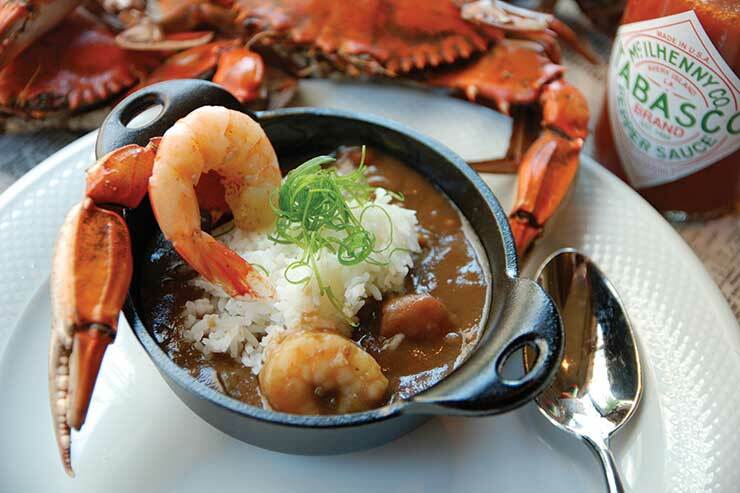 “This itinerary is perfect for foodies looking to discover all that Louisiana has to offer in terms of cuisine,” says Neil Jones, senior account manager for Louisiana Office of Tourism in the UK & Ireland. “One of my favourite experiences in Nevada is travelling Highway 50, which is more commonly known as the ‘Loneliest Road in America’,” says Karen Farrar, product and marketing manager at North America Travel Service. Highway 50 stretches from West Sacramento, California, in the west to Ocean City, Maryland, on the East Coast, totalling a truly whopping 3,000 miles. The Nevada stretch is much more manageable, traversing the state from east to west at 287 miles. On the journey, clients will have the beauty of the mountains, state parks and sky for company, with old mining towns, gas stations and diners offering a glimpse into the route’s bygone days. Clients can also drive along the remaining sections of the Pony Express route, which young men used to travel on horse to deliver mail from Missouri to California. “The drive is a fun option for families as they receive a survival kit on completion of the journey which includes a certificate, a Route 50 lapel pin and a bumper sticker announcing that they have survived the Loneliest Road in America,” says Farrar. If it’s crisp mountain air and stunning surroundings they’re after, recommend the Skyline Drive, which runs along the narrow crest of the Blue Ridge Mountains in Virginia’s Shenandoah national park. The route gazes on to the lush Shenandoah Valley in the west – nicknamed Daughter of the Stars by the Native Americans who once lived here – moving across to rolling hills in the east. From Front Royal, clients can follow the route through forests and past the winding Shenandoah River, then six miles later reach Blue Ridge Parkway with its soaring peaks. 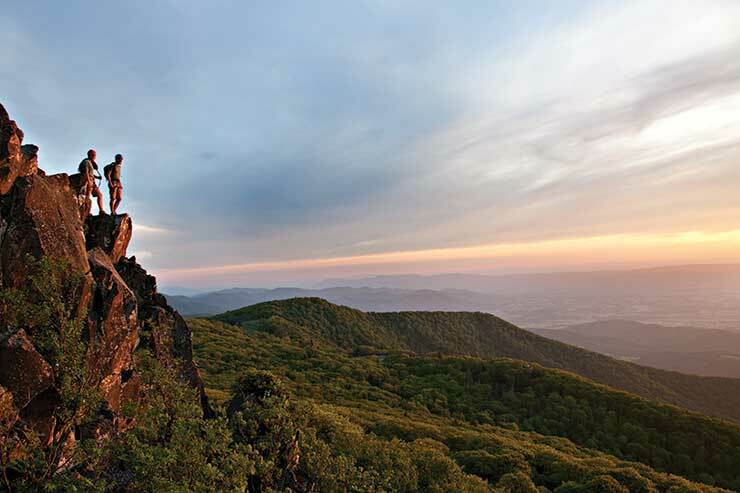 Andrew Bird, director at Purely America, says: “Virginia’s Skyline Drive takes you into the heart of the Blue Ridge Mountains, allowing clients to discover the true beauty of Appalachia. Bird recommends visiting the region in spring for luscious green vistas, summer for warm evenings and abundant wildflowers or autumn for the majesty of the changing leaves. A California road trip is on many bucket lists, but the state’s size means it can be tricky for clients to know where to begin. 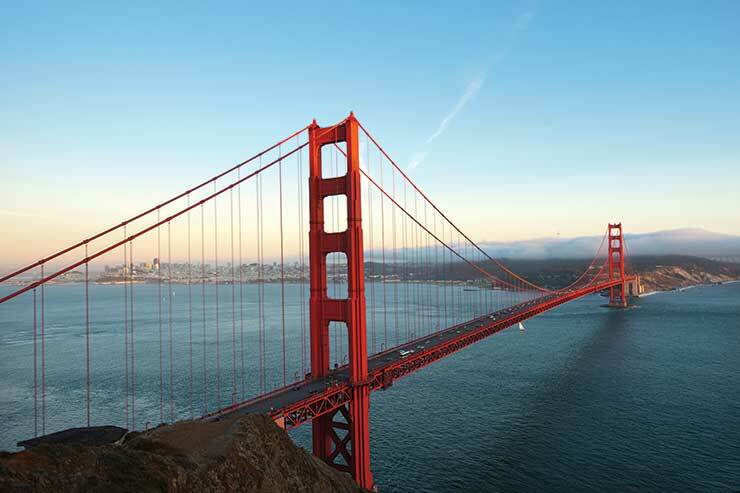 Tim Greathead, product executive for USA at Premier Holidays, suggests exploring Northern California as a great short road trip option, starting in San Francisco and taking in Napa Valley and Yosemite national park to discover another side to the Golden State. “I’d recommend two nights in each destination as one night isn’t really enough to make the most of this delightful area,” advises Greathead. They’ll then move on to the majestic wilderness of Yosemite, with its giant trees and amazing waterfalls. If clients tire of the car, they can stretch their limbs here with outdoor activities including hiking, biking or rock climbing. If clients are nervous drivers or don’t have a licence, they can still get in on the road trip action by having someone else do the hard work on an escorted tour. Grand American Adventures’ new selection of week-long road trips keeps road time to a minimum and clients will travel in a private vehicle with a maximum of 13 people, led by an expert local guide. 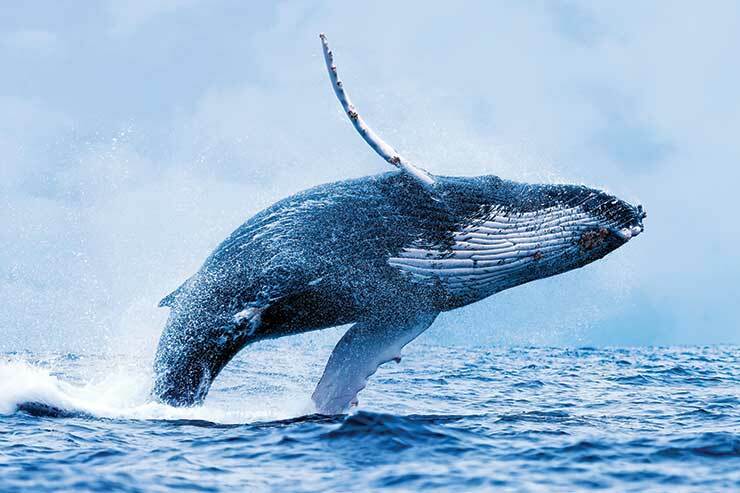 Its Alaska & Kenai six-day tour combines pristine national parks, sparkling fjords and spectacular wildlife. Iain Shiels, head of product at Grand American Adventures, says: “It’s fantastic to have the ranger commentary on the wildlife. "Make sure you look at the driving distances and plan the top sights that clients want to visit so that they know how much time to spend at each place and don’t feel rushed. Clients must check fuel when driving through national parks to make sure they don’t run out. For added thrills, why not hire an EagleRider Harley Davidson? Or if clients don’t hold a motorbike licence, they can drive one of their new Slingshots, a three-wheeled motorcycle, to cruise the open roads with the wind in their hair.